Located just off the picturesque St Paul’s Square, we are pleased to offer this penthouse apartment in the Dakota development. The apartment features two bedrooms, well proportioned open plan living room/kitchen and a modern bathroom. This property benefits from being either furnished or unfurnished and has a secure entry system. 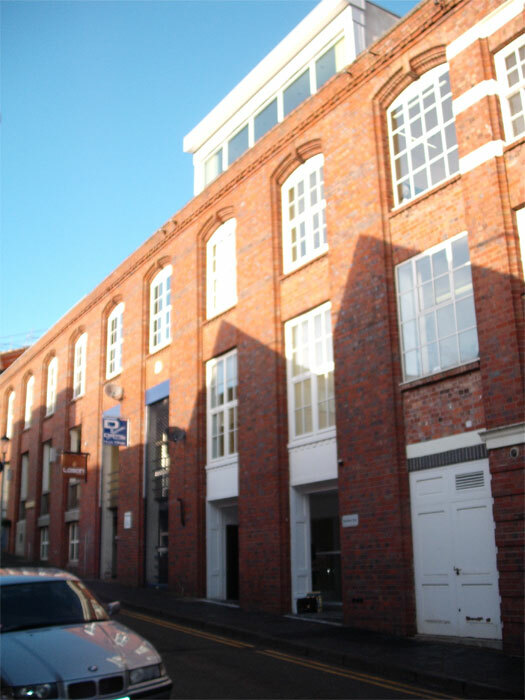 It benefits from being a short distance from Birmingham City Centre and the charming area of St. Paul’s Square. It is ideally situated for those wishing to take advantage of its convenient location and proximity to a variety of social, recreational and sporting amenities. Train services operate to London from both New Street and Snow Hill Stations. Access to the National motorway network is easily available via the A38 M Aston Expressway. St. Paul’s and St. Phillip’s Churches are within close proximity along with the popular renovated canal system which gives access along its towpaths to Brindley Place and the International Convention Centre, Symphony Hall and the National Indoor Arena. Entrance from spiral stairway, wooden flooring, spot lights in the ceiling, smoke detector, door entry system. Laminated flooring, Central heating radiators, ceiling spot light fittings, smoke detector, Cupboard housing the boiler. Double glazed windows, blinds to the windows, good views.Single plastic coated, stainless steel sink unit, Fridge freezer, wall and base units, Candy oven, hob and extractor fan. Candy washer dryer, dishwasher and built in Whirlpool microwave. Tiled floor and walls, spotlights on track, extractor fan. Bath with mixer taps and power shower over with glass splash screen. Close coupled w.c. wash hand basin with mixer taps over. Heated towel rail holder, mirror. Carpeted, Double bed, built in headboard and side tables ample electric points, TV point, central heating radiator, blinds to windows, ceiling light fitting. Carpeted, enough room for a single bed, blinds to the windows, central heating radiator, ceiling light fitting, ample electric points.